City Council suggests all executive boards to anticipate any budget gap in expenditure components of City Budget that leads to high amounts of remaining budget (SiLPA).
" Let it becomes a lesson. 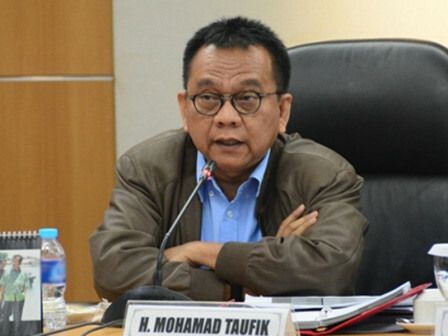 Because they should use e-komponen to plan it"
City Council Commission A Coordinator, Mohammad Taufik encourages his working partner SKPDs to optimize e-komponen utilization. "Let it becomes a lesson. Because they should use e-komponen to plan it," he stated at City Council Building, Thursday (7/12). He conveyed, each SKPD can know about SKPD demands and its availability. Thus budget prepared in City Budget planning will be used properly.